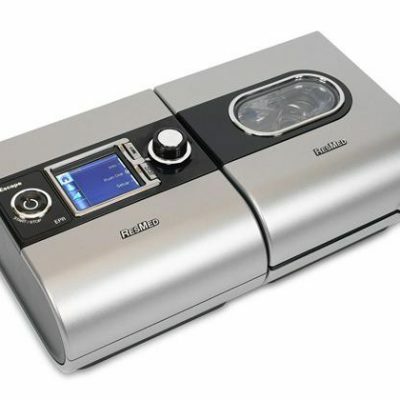 The SleepStyle™ 200 series offers a comprehensive range of standard, enhanced and truly integrated CPAP models. Versatile design delivers comfortable and effective therapy to meet the changing needs of patients cost effectively. Innovative performance features promote better results in commercial and clinical effectiveness and patient care. 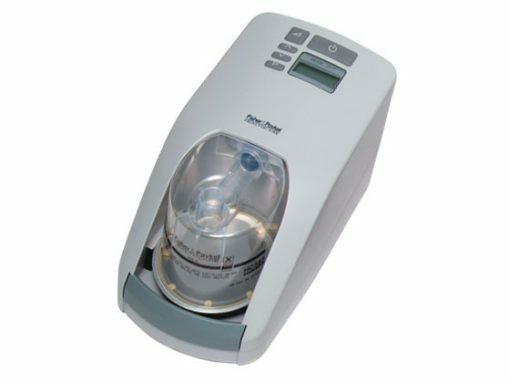 The SleepStyle™ 200 series offers a comprehensive range of standard, enhanced and truly integrated CPAP models. Versatile design delivers comfortable and effective therapy to meet the changing needs of patients cost effectively. Innovative performance features promote better results in commercial and clinical effectiveness and patient care. 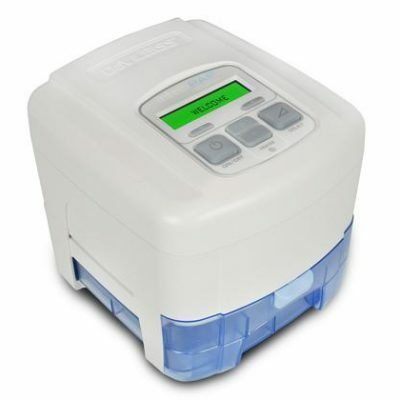 Compensate for changes in room temperature – minimizes condensation. Compensate for humidity loss during leaks – maximizes humidity. The overall result is the most effective CPAP therapy under changing conditions.